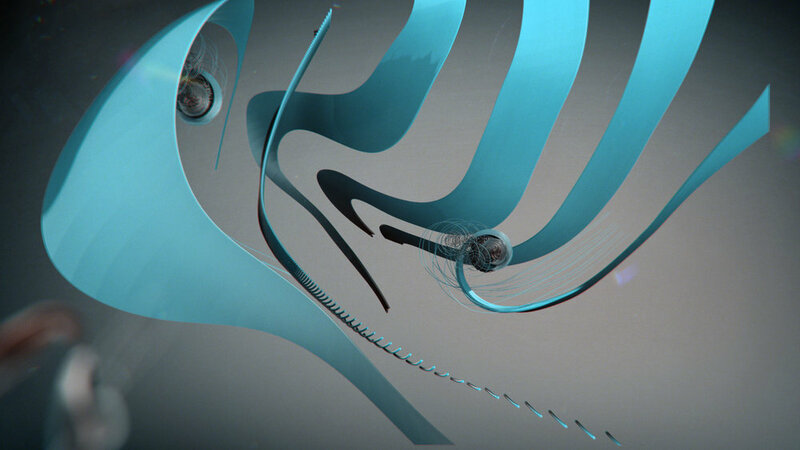 SOME OF STYLEFRAMES PRODUCED FOR TENDRIL. CREATED FOR ART DIRECTION AND CONCEPTUAL PURPOSES. WE WERE TRYING TO FIND DIFFERENT LANGUAGES FOR EVERY PORTION / TIME OF DAY INSIDE THE CRUISE INSTALLATION. STARTING FROM EARLY MORNING GOING UP TO MIDNIGHT. Below here is some portion of visuals only small portion of what had been created for Viking Cruises. There is more to see and lot more stunning visuals which you can see from Tendril website.